Attendees to the 7th annual Holiday of Hope event can shop for Christmas gifts at the event. 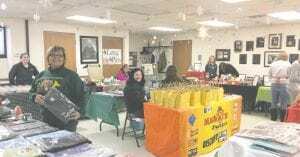 BURTON — The Humane Society of Genesee County presents its 7th annual Holiday of Hope event Dec. 2, and the staff at the organization hopes the event will be positive for both humans and animals. Pet pictures with Santa will be avail- able for $5. Christmas decorating items, a bag of Humane Society items (hats, T-shirts, etc. 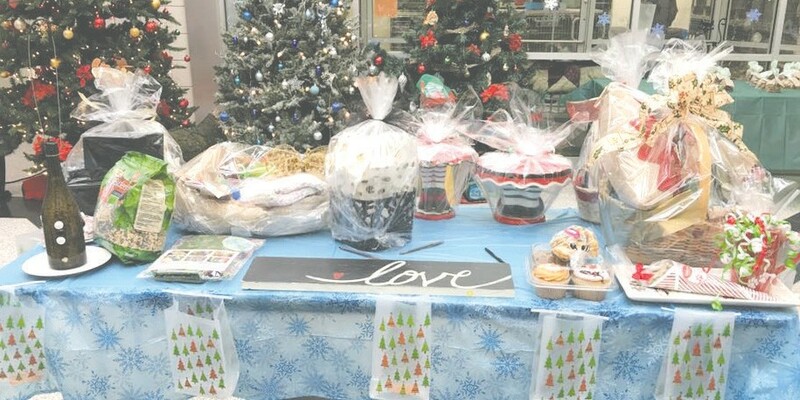 ), a cat basket, a dog basket and items such as candles and cupcakes donated by vendors will be raffled off there. 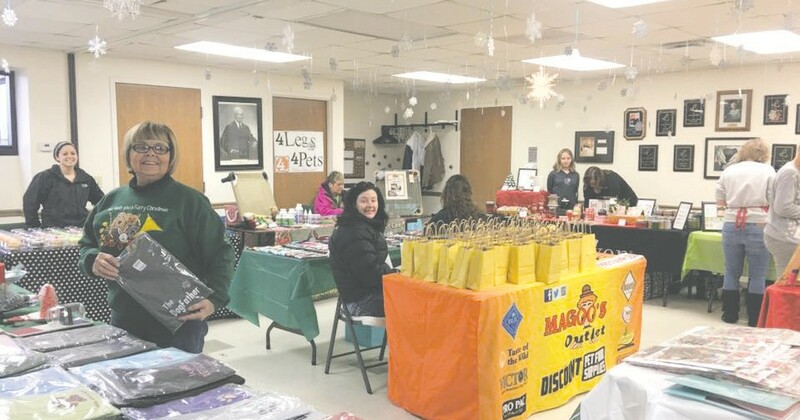 A wide variety of items will be raffled off at the Humane Society of Genesee County Holiday of Hope event, to be held Dec. 2. Raffle tickets can be purchased at the event for $1 for one ticket, $5 for 6 tickets or $10 for 15 tickets. Donated, homemade cookies of various types will be sold. Although Brooks said the event is held mostly to get people into the shelter, proceeds benefit the Humane Society of Genesee County. Animal adoption specials will be offered, including buy one get one free specials on cats and kittens, specials on single cats and kittens and $50 off larger adult dogs. All animals come spayed or neutered, microchipped, have had at least one set of shots, get a free health exam they can have within the first 10 days of adoption and the new owner gets coupons from pet stores. The first 25 people who come to Holiday of Hope can get a free microchip for pets they already have, which is a shot the animals get in between their shoulder blades which contains the owner’s information in case the pets get lost. Brooks said microchipping is important to the Humane Society of Genesee County because the shelter gets a lot of strays who don’t have microchips and the owners can’t be found. Animal vendors will include Midwestern Pet Foods and Best Breed Pet Foods, from which free samples will be offered. Sugar High Bakery usually makes and sell dogs treats, as well as treats for people.